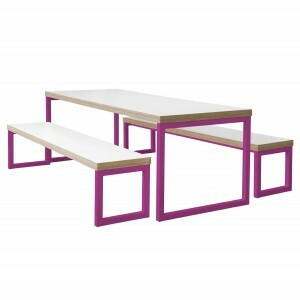 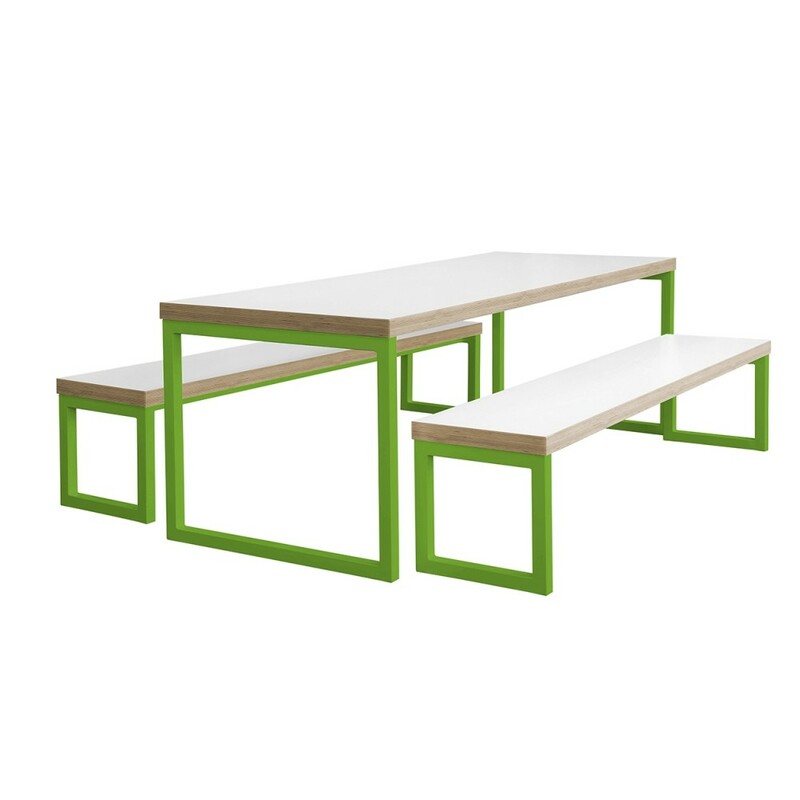 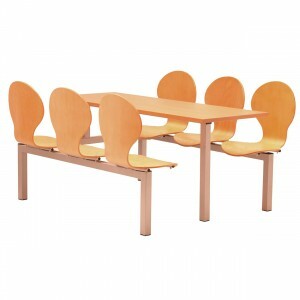 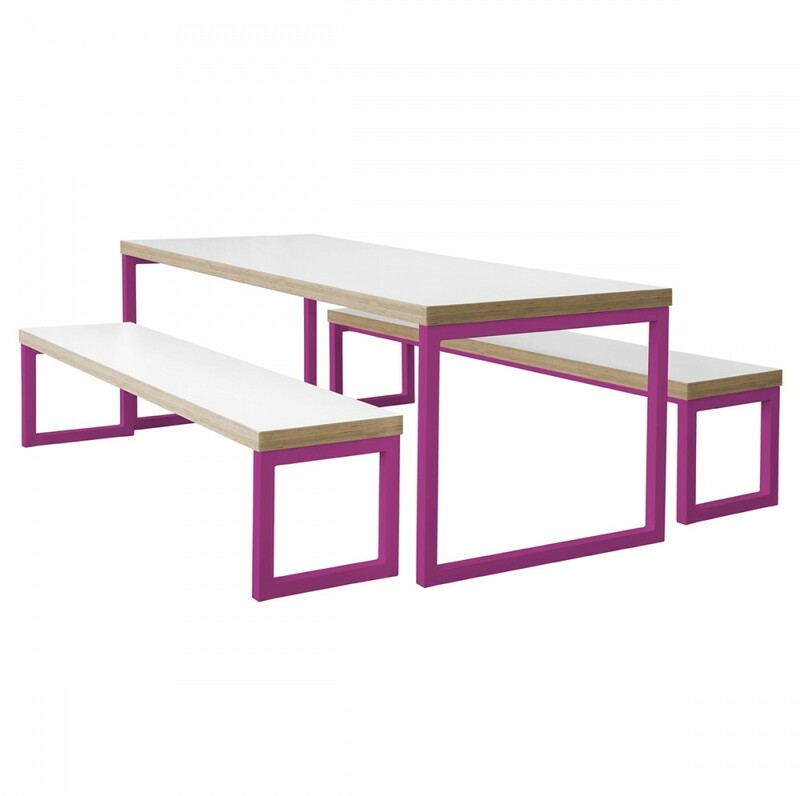 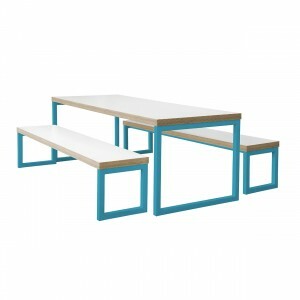 For a comfortable, modern and.flexible canteen solution, look no further than the Axiom range of benches, tables and poseur tables for canteens. 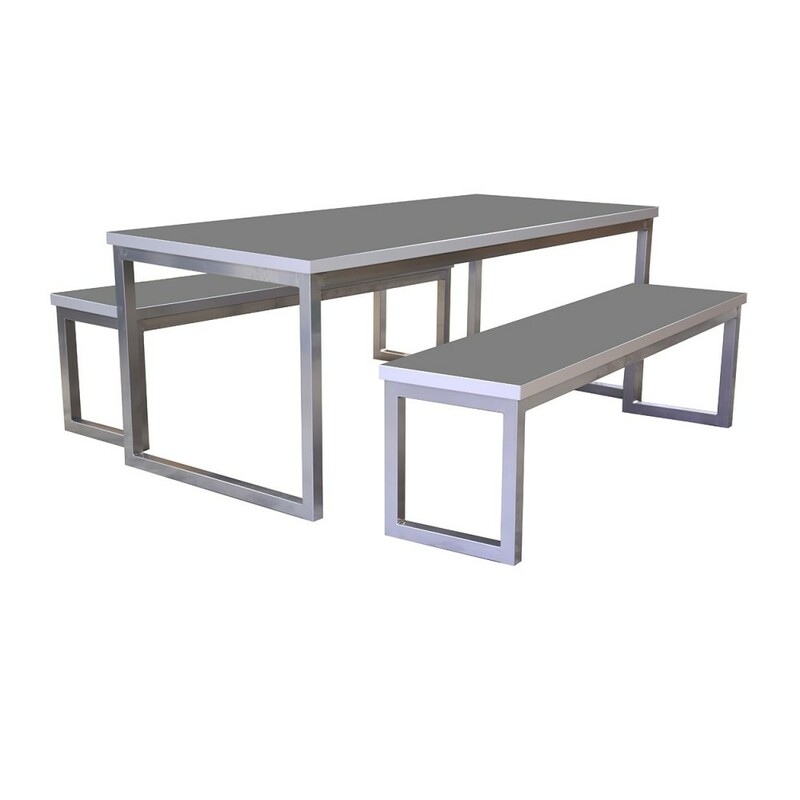 Axiom is canteen seating with a twist - a contemporary, simple design, clean lines and a fully welded table and leg frame, the Axiom canteen seating range is built with longevity and sturdiness in mind. 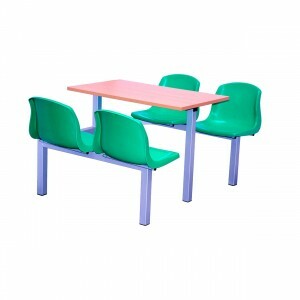 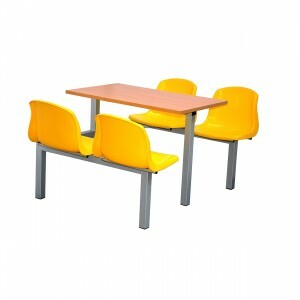 The sets are ideal for areas of high volume usage - for example, workplace and education canteen areas or for use in commercial break-out or meeting rooms. For large orders, information about the rustic version or bespoke sizes, please CONTACT US for a great quote - we can also help you design your canteen layout.